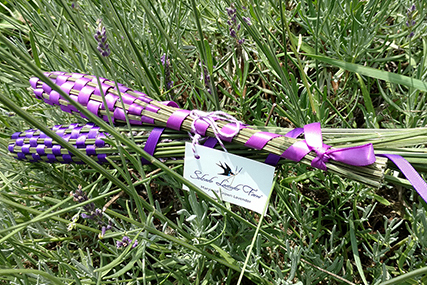 Once a year for about four weeks, lavender is just right to make lavender wands. Learn a wonderfully relaxing traditional craft. Perfect for making handmade gifts. Reserve your ticket, space is limited.